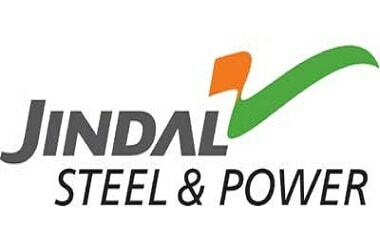 Steel maker Jindal Steel and Power Ltd (JSPL) Tuesday named Naushad Akhter Ansari as the Joint Managing Director of the company with immediate effect. Earlier, Ansari was the CEO of company's steel business. "Nausad Akhter Ansari has been elevated as Joint Managing Director. Ansari, the current CEO of steel business will assume the role of Joint MD of the company with immediate effect," the company said in a statement. Ansari joined JSPL group as Executive Director at Patratu unit in September 2008. During his tenure at Patratu, he commissioned two rolling mills of combined capacity of 1.6 MTPA (million tonne per annum). Subsequently he became Executive Director-Incharge of JSPL Raigarh as well as whole time Director of JSPL. "He was actively involved in setting up and turnaround of Jindal Shadeed Iron & Steel Co," the statement said. Part of the $18 billion OP Jindal Group, JSPL is an industrial powerhouse with a dominant presence in steel, power, mining and infrastructure sectors.